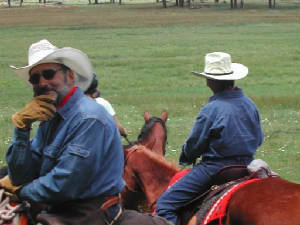 Welcome to the Northern New Mexico Horseman's Association's Newsletter page. This site will document the newsletter from November 2004 onward, with photos that are linked to the monthly newsletter. 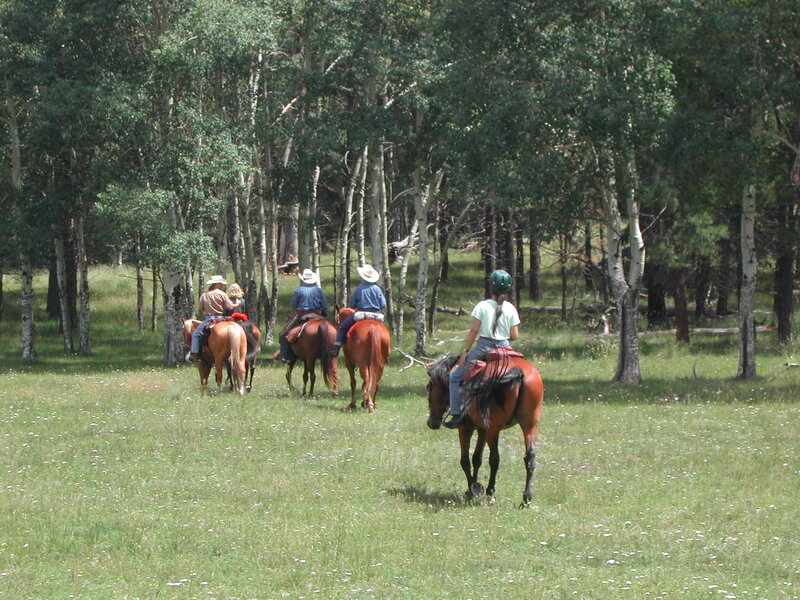 Many members enjoyed the Valles Caldera trail ride - riding on an active volcano! This website is designed to hold and maintain issues and photos for the NNMHA newsletter. It will make it easier for those who do not have high speed modems to be able to access photos, rather than having them embedded in our monthly newsletter. 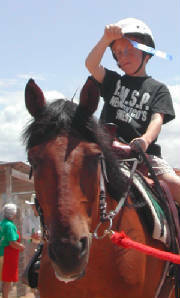 In its long history the NNMHA has offered horseback riders of all ages numerous activities including trail rides, horse shows, clinics, monthly newsletter, a practice arena and play days in Northern New Mexico. 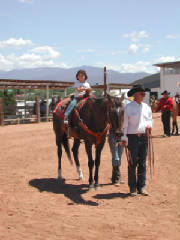 Last year the organization sponsored the first ever Caja del Rio Endurance Ride, numerous trail rides, and a horse show, all held in Santa Fe. 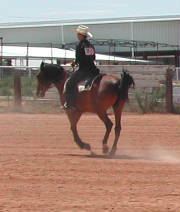 This year we hope to offer even more activities and involve more people in the horse community. What are your horses doing today? Send us any funny photos of your horse(s) - if they're not digital, don't worry, we can scan 'em.